Since 1983, MICONEX has been successfully held for 29 sessions. 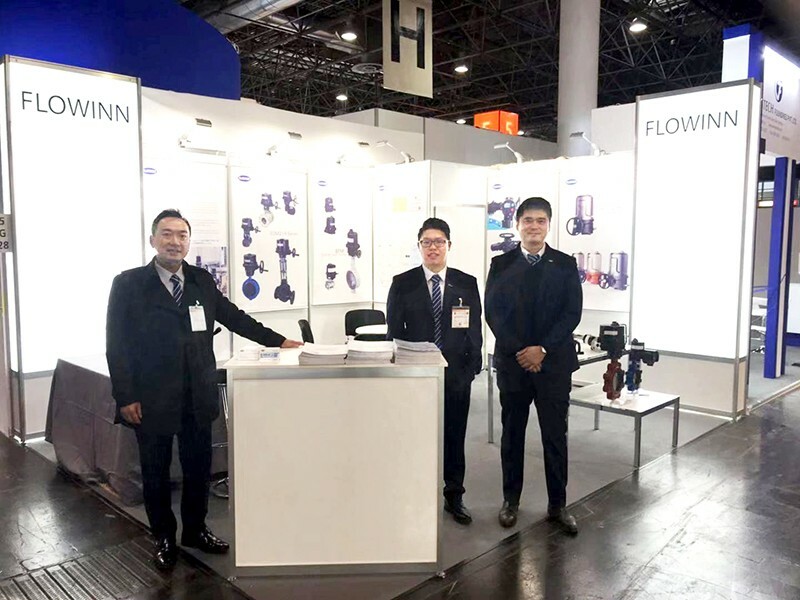 It has participated in more than 1,000 companies in more than 40 countries and regions, and has more than 500,000 technologists and exhibition visitors. 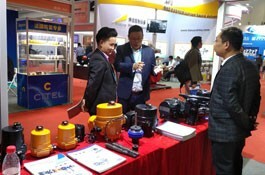 MICONEX has built a long-term stable communication platform for the instrumentation industry at home and abroad. 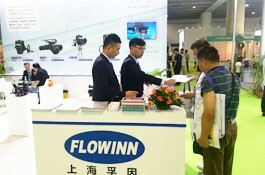 Miconex is one of the first international exhibitions in China to establish a market-oriented, academic and technology-led professional technology. 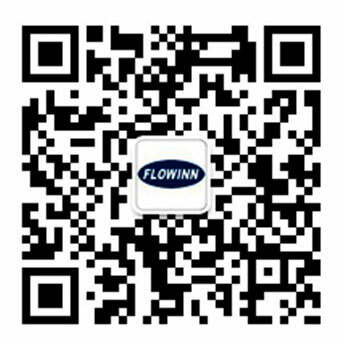 Since its inception, Miconex has been promoting China’s “manufacturing of a strong country” strategy and has been leading the way for more than 30 years. 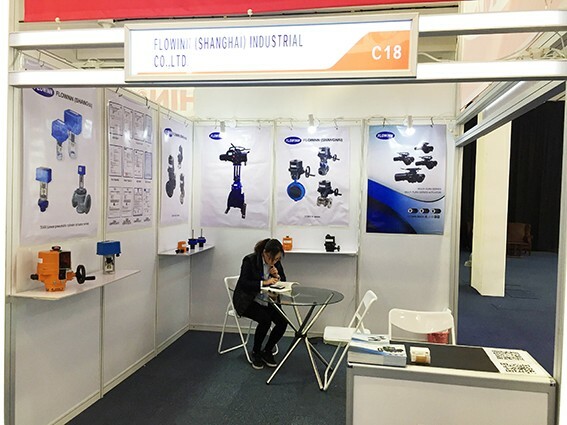 The advantages of the industry, promoting communication and serving enterprises, and the alternate performances in Beijing and Shanghai have effectively promoted the development of China's measurement control and instrumentation technology and industry, and improved the overall strength of China's instrumentation industry manufacturing industry.